With life getting faster and busier some of us find it hard to make it to he gym. Whether you are a new mom, full time student, work extremely long hours or all of the above; the gym sometimes is just not an option. 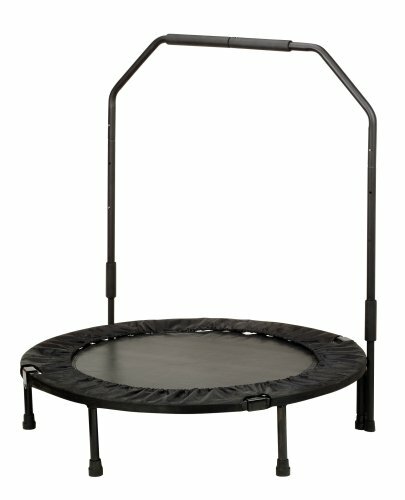 I recently incorporated trampoline workouts as part of my cardio and I love it! Yes, this is an amazing cardiovascular option. You can burn about 300 calories per hour. 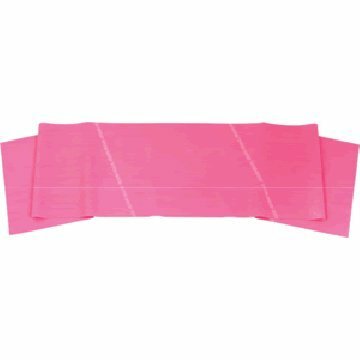 Additional benefits include muscle toning and it is also low impact. Give your upper body a full workout with the help of dumbbells. From biceps, triceps, chest, back to your shoulders you can work. 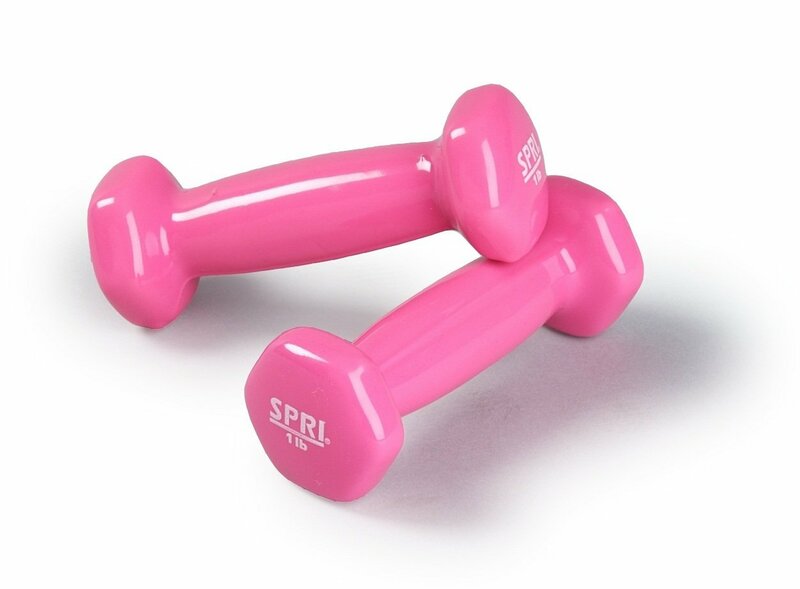 You can get a few different weights or one that you feel comfortable with. You want to stretch comfortably. 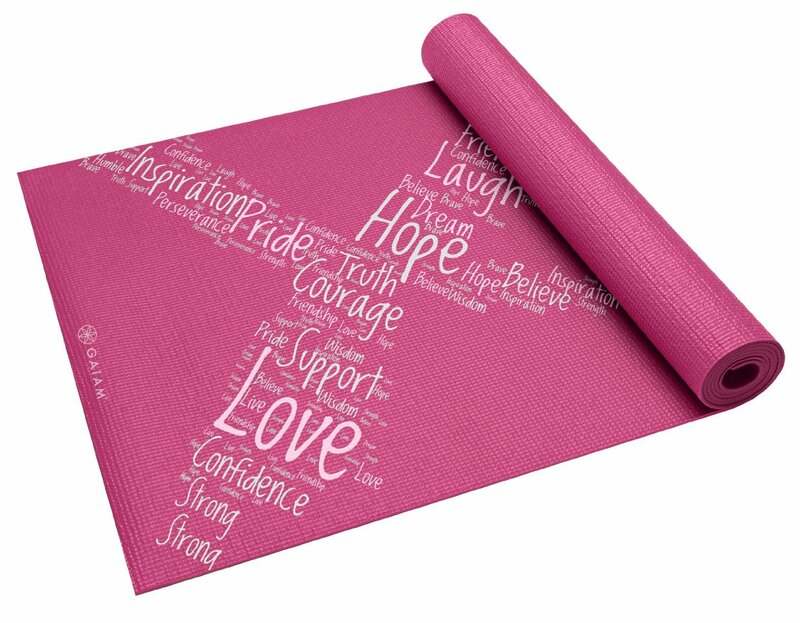 A yoga mat sounds like nothing until you need that extra support for your knees. Trust me this one is very important! Feel the burn by adding resistance to your workouts. 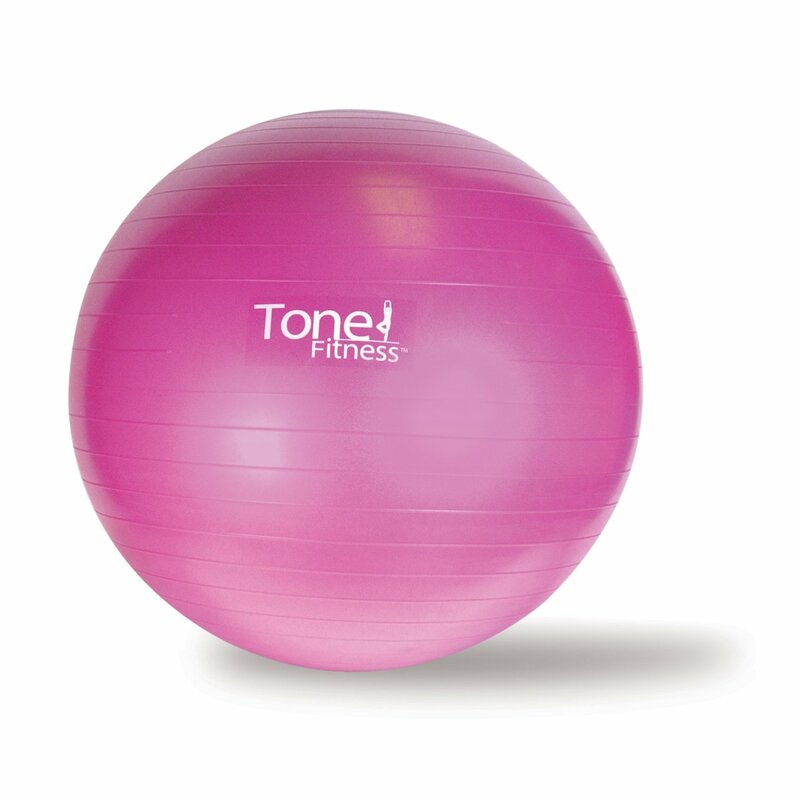 Get creative and work different parts of your body with a fitness stability ball.